Lemonade Mouth - Lis Les Livres- Read Books! 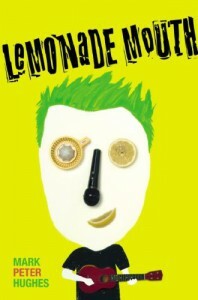 http://lisleslivres.blogspot.com/2012/12/review-lemonade-mouth-by-mark-peter.htmlActual rating 3.75I read this after watching the Disney channel original movie. I'll admit that I loved the movie. I love Bridgit Mendler.Characters: Opposite from the movie, some of the characters weren't fairly attractive people. For instance, Charlie was supposed to be really chunky and mediocre looking. Charlie in the movie was very skinny and not ugly. 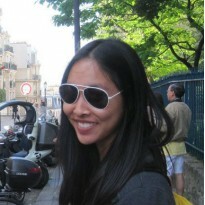 Besides their physical portrayals, the characters weren't that different. They were all still the underdogs that you love to cheer on!Plot: Only a few details here and there are different than the movie. For me, I got really bored reading something i had already watched when it was verbatim. I actually stopped reading it and didn't pick it back up until summer and I had checked it out at the library before Christmas. Writing: The POVs change each chapter, and the fonts do as well which is very cool! This book comes off as a middle grade book from the way its written through the kids' perspective, very straightforward and lacking higher level vocab.Would I recommend this to a friend? This was a cute story, inspiring, but I wouldn't recommend this to anyone older than middle school. Also, people who have seen the movie, I gave you my caveat.